My Great Grandfather started making wine in the States around 1906 after emigrating from Italy. 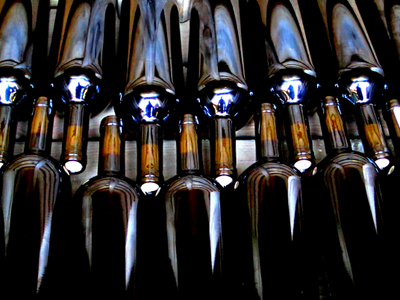 I wanted to make a wine bottle since around 1989…I figured it was time to start continuing that tradition. 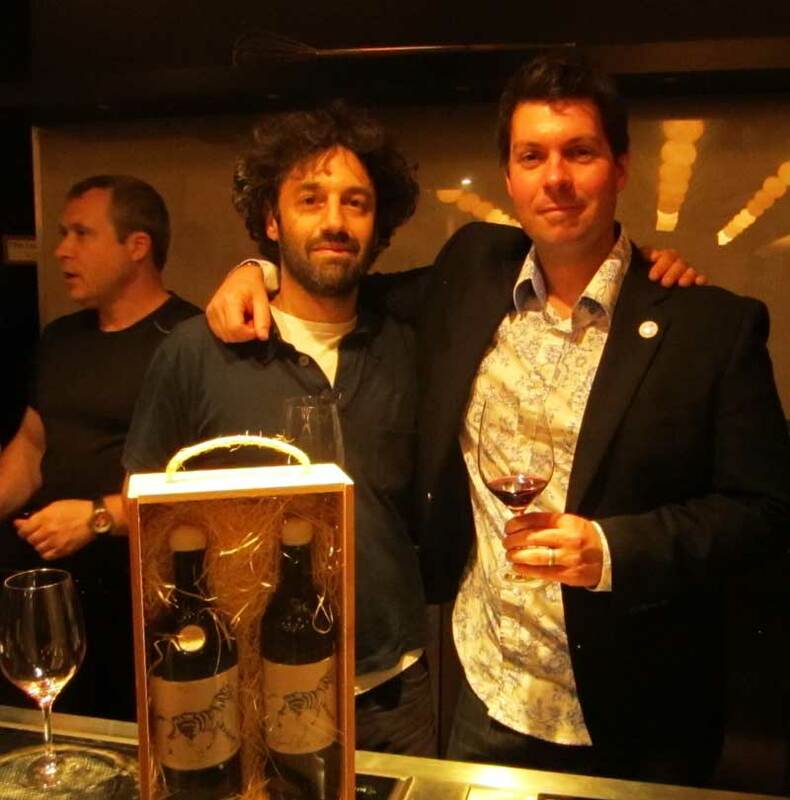 International selling and New York City based artist Jason Oliva, along with South African winemaker Dirk Roos, have joined forces to create [Stripey Horse], the first release of Jason Oliva [Wine]. [Stripey Horse] is an Exclusive 250 bottle release of a 2008 South African Cabernet Franc, Merlot, Cabernet Sauvignon Bordeaux style blend with Jason Oliva’s Stripey Horse painting adorning the label.All bottles will be hand-signed and numbered by Jason Oliva! 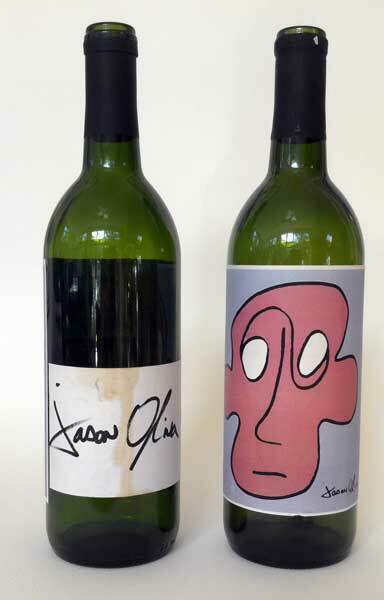 A decade or so ago at Jason’s first art show, influenced by Haring, he painted and printed labels for the wine that was going to be served … about four cases in all. Many of the empty bottles were taken away at the end of the night and are still on display in collector’s homes to this day. 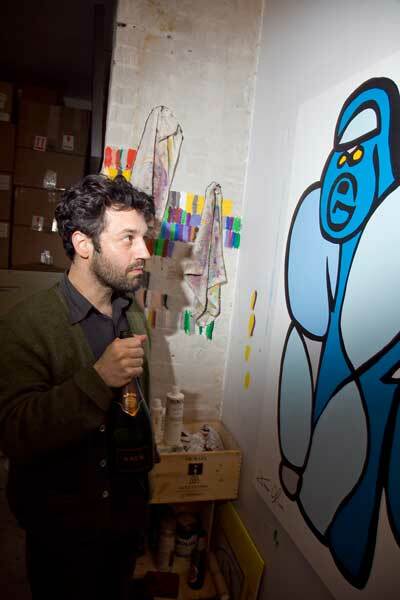 Jason first met Dirk Roos in 2010 at New York Vintners in Tribeca. 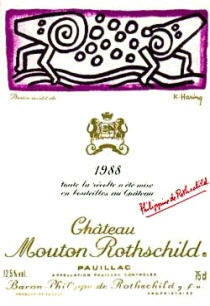 Not only did their meeting reignite Jason’s interest in showcasing his artwork through the medium of a wine label, but with Dirk’s expert winemaking knowledge and experience Jason was able to take his idea one step further: rather than wait around for Chateau Mouton Rothschild to come knocking, why not commission Dirk to produce the wine that would fill the bottle on which his artwork would appear. And so [Stripey Horse] was born! 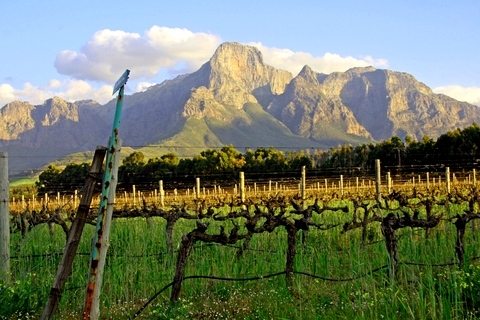 Dirk comes from a family of winemakers in the Stellenbosch region of South Africa. 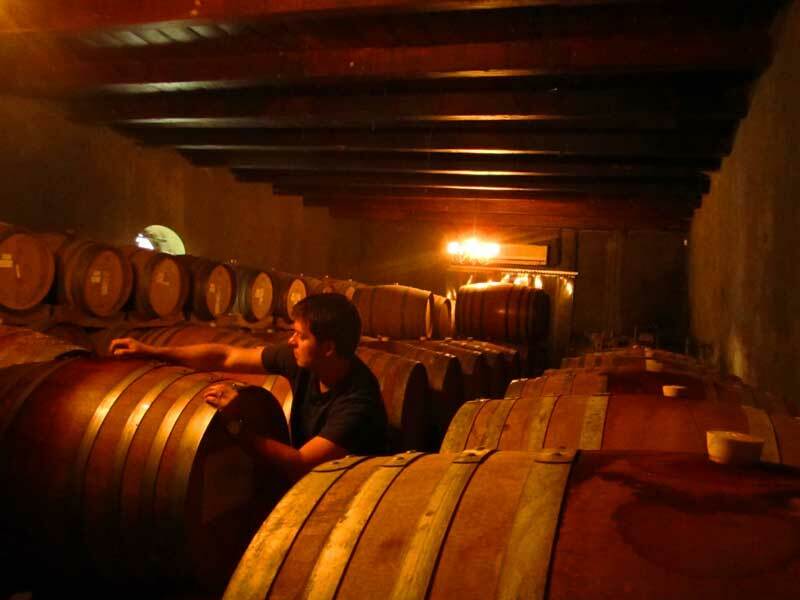 His family have been in the winemaking business since 1963 and are known both for their quality and attention to detail. All the grapes are harvested by hand and Dirk’s philosophy is one that fully subscribes to an environmentally friendly approach, that respects the balance of our ecosystem. 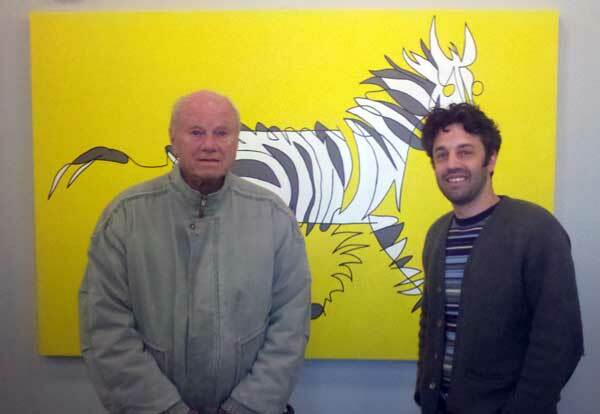 [Stripey Horse] 2008 will arrive in NYC in late November, 2011. We hope that you will join us in reserving one of these rare bottles and adding them not only to your wine collection but to your art collection as well. Thank you for your interest in Jason Oliva [Wine]. 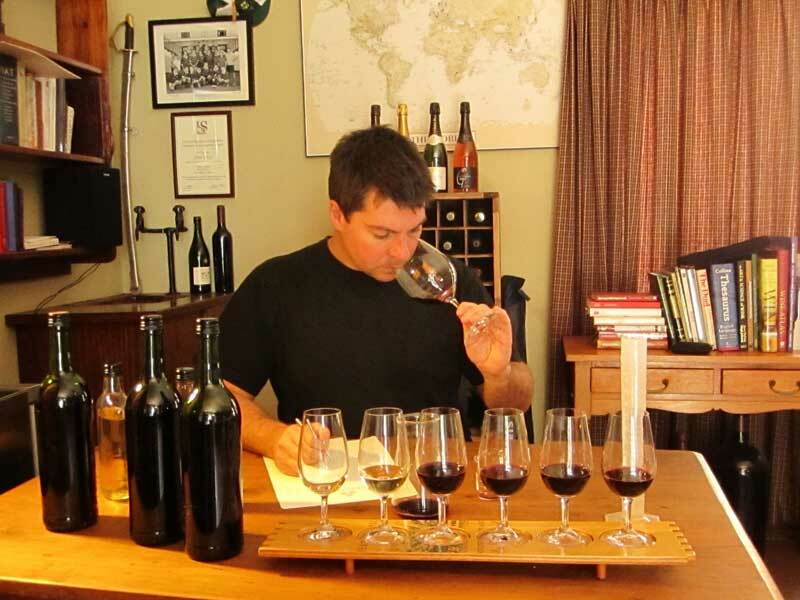 Please sign up on our waiting list to ensure that you will be notified when we have new wine available. If you are interested in purchasing a bottle of [Stripey Horse] 2008 or would like more information please feel free to reach out to me : Jasonoliva@gmail.com. In addition if you would like to come down to the studio (21 Warren street in Tribeca, NYC) and look at some art, jewelry and sculpture while also enjoying some wine just let me know, it will be great to see you. Mooiplaas Vineyard, Stellenbsch, South Africa where the grapes for [Stripey Horse] were grown.